YouTube isn’t usually the first choice when it comes to a default music player, but very often there’s this one super-obscure track that’s available exclusively on YouTube, which is when it often acts as a substitute to the likes of Google Play Music, Spotify and other audio streaming services. In regions that have YouTube Red available, the service showed up as a default music provider, but users in other areas had no such luck. 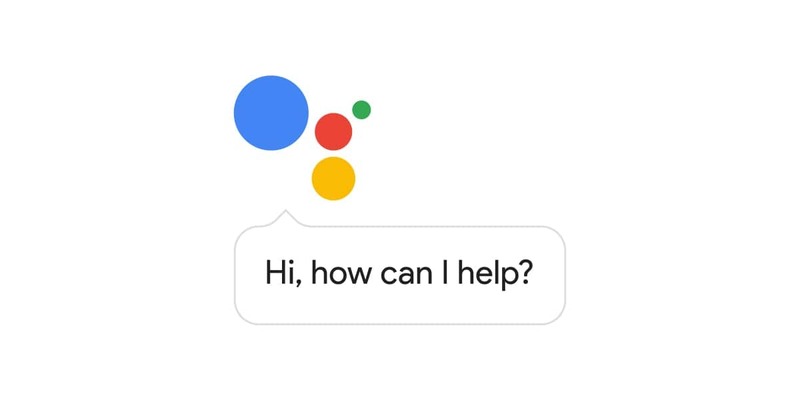 Until now, if you wanted to tell the Assistant to play something on YouTube, you had to say “watch [this video] on YouTube” from your phone, or if you were using a Google Home speaker, you could ask to “play [something] on the tv/chromecast.” The “watch,” “on YouTube,” and, “on tv” were key phrases, as the Assistant considered YouTube as a video source and not a music source. To check if YouTube is available as a default music player, navigate to the Google Home app on your device, tap on the menu button on the top left and navigate to the Music tab. You should see YouTube, along with the other default options namely Pandora, Spotify and Google Play Music. There is a catch, however. Once you’ve set YouTube as the default music player, you’ll need a device with a screen to play the music. For example, if you ask your phone/Google Home to play a track, it’ll launch the YouTube app on your phone and play the requested song. If you have a Chromecast on the network, the track will start playing on the connected TV as well. It isn’t perfect, as nobody wants music blaring off of their TV all of a sudden, but we’re hoping that Google will fix the kinks soon. Additionally, there is also the option to specify the streaming service you want to play the audio off of. Simply say “play “Dance of Eternity” on Spotify, and you’re set. Now if only we could have the ability to play locally stored media via Google Play Music.